This February, we are asking Australians to come together and give thanks to a great summer, all while supporting a great cause! What better way to do this than to have a BBQ? 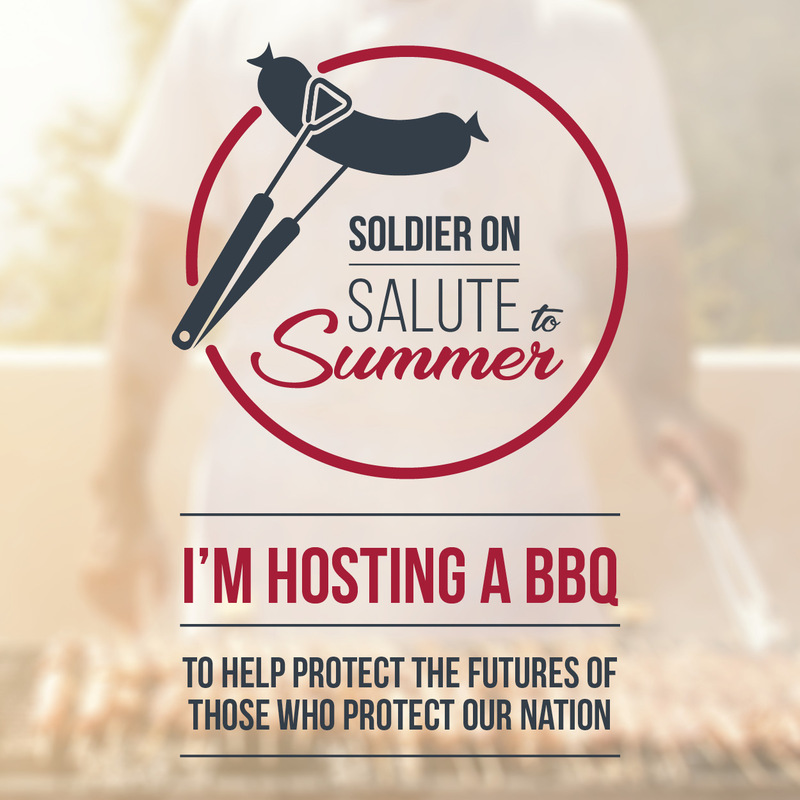 A BBQ is a great way to connect with family and friends and enjoy the warmer weather whilst also raising funds for Soldier On – honouring those who have sacrificed so much for our nation. At Soldier On, working side by side with individuals and their families to connect with others is at the heart of all our programs and services. Whether its strengthening connections to self or connections to the community, through health and wellbeing or employment – bringing people together is the cornerstone of what we do. Why not work on your connections with friends, family or colleagues by hosting a good old-fashioned BBQ? Not only will it provide you the opportunity to have a good catch up now that the school and working year has started, it will allow you to support those men and women, and their families, who put their lives on the line to protect and secure Australia. This critical funding will help us support more service personnel through vital health and wellbeing support, psychological services, employment training, education services, and social connectedness programs and activities across our network. So, join us in a Salute to Summer and get behind those who served Australia. Register now to host a BBQ at your work, in your backyard, or in your community. If you have already organised a BBQ for this weekend, but not registered online, please visit our Salute to Summer donation page where you can make a lump sum donation of funds collected on the day. Or, perhaps you are unable to organise your own BBQ. Remember, you can still support our veterans by making a donation. The cost of a pack of sausages for example, could make a huge difference!